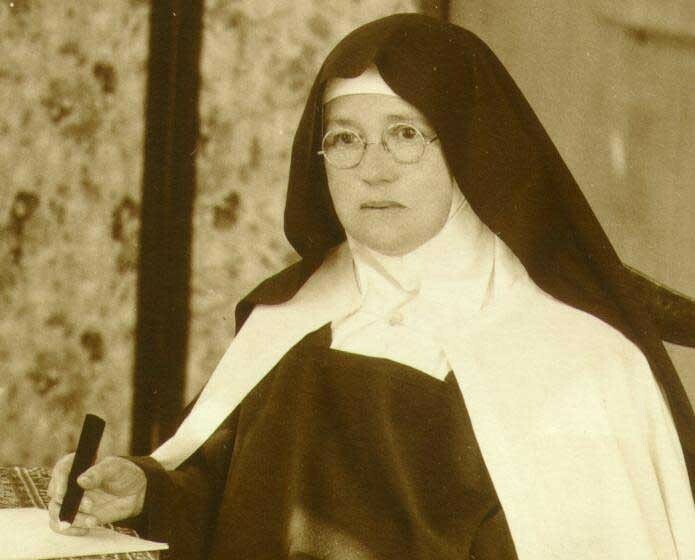 The life of Mother Maria Luisa Josefa of the Most Blessed Sacrament is no ordinary story. It is a story filled with that complete trust in God which makes life a daring adventure, the kind of adventure one encounters when one dares to love God above all things and to place one’s life completely in His hands. It is a story where trust in God and obedience to His manifest designs bursts forth into great sanctity. Mother Luisita is a model of holiness in the single, married, widowed and religious state. Maria Luisa de la Pena was born in Atotonilco el Alto, Jalisco Mexico on June 21, 1866, the first surviving of fourteen children. Although she felt drawn to the religious life, at the age of fifteen in obedience to her parents, she married Doctor Pascual Rojas, a prominent physician who was twice her age. Their life together was happy, a mutual growing in love of God and neighbor. God did not grant them children. They trusted and decided together that the poor would be their children. They built the little Hospital of the Sacred Heart to serve those less fortunate. After fourteen years of married life Maria Luisa was left a widow. On his deathbed, Doctor Rojas told her that he had no doubt what she would do after he had died – she would serve God as a religious. Eight years later Maria Luisa entered the Cloistered Carmelites and became immersed in the spirituality of Carmel. After seven months she was asked by the Archbishop to return to her work at the hospital which needed her guidance. Again she trusted God’s manifest designs. Along with the hospital she opened a school and orphanage. Many others attracted by her charisma began to join her. The Archbishop re-appeared and told her that she would have to join an existing religious Congregation. Obediently she left all her works behind and joined the Sister Servants of the Blessed Sacrament. Four years later the Archbishop asked her to return she was needed at the hospital and with the children. She obeyed. More women joined her. 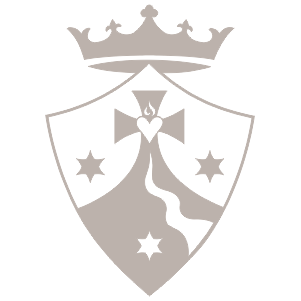 This time the Archbishop himself suggested that she found a Religious Congregation and the Carmelite Sisters of the Sacred Heart were established on February 2, 1921. 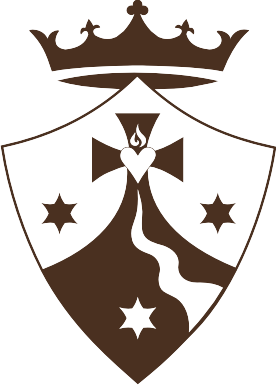 Her charism “to unite the spirit of Carmel to the active apostolate” unfolded. Six years later, a dangerous and terrifying adventure – religious persecution in her beloved Mexico. Dressed in disguise, she came to the United States as a homeless refugee. She trusted. God rewarded her confidence and her work became established in the Archdiocese of Los Angeles. More adventure followed. In 1929 she returned to Mexico and continued the work she had begun there, as well as guiding, visiting and directing the Sisters in California. She spent the remainder of her life in hiding, ill and living in extreme poverty, often without sufficient food. On February 11, 1937, God called His faithful servant home to Himself – an eternal adventure. In the Year of the Great Jubilee (2000), after extensive study of her life and writings, the Church declared that she lived a life of heroic virtue and her cause toward sainthood is in progress.